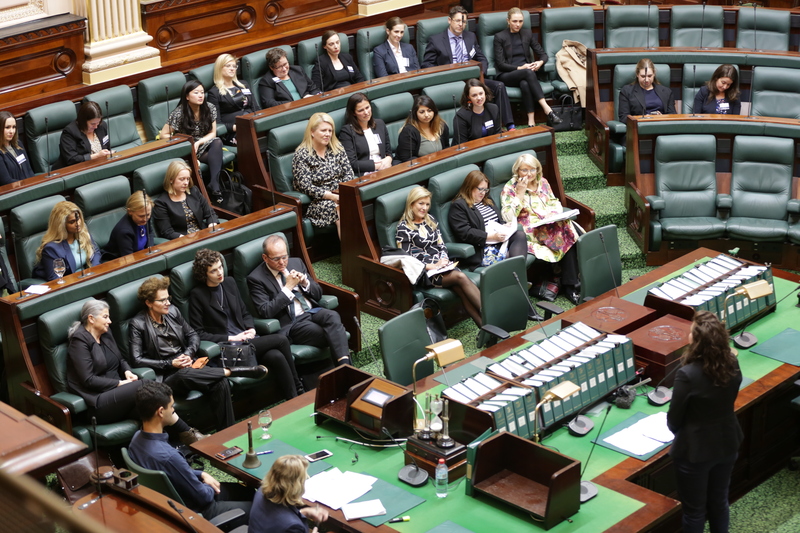 The Pathways to Politics Program for Women was featured on ABC Weekend Breakfast and ABC News on 4 November 2017, following the first ever session where fellows delivered speeches in the Victorian Parliament. The ABC News segment includes an overview of the program and interviews with current and former fellows, as well as footage from the special parliamentary session. 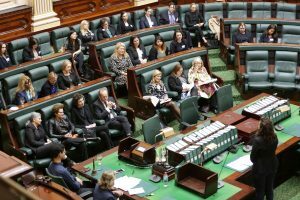 On Weekend Breakfast, the program’s academic coordinator Dr Andrea Carson discusses the poor representation of women in Australian politics and how the Pathways to Politics Program seeks to address this issue. For more information about the Pathways to Politics Program for Women, please visit our website. 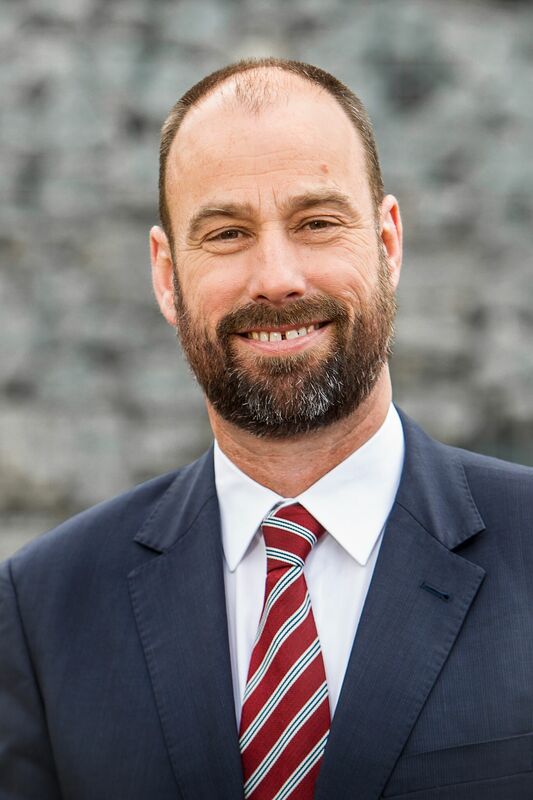 The Melbourne School of Government is delighted to announce that the School’s new Director will be Professor John Howe. 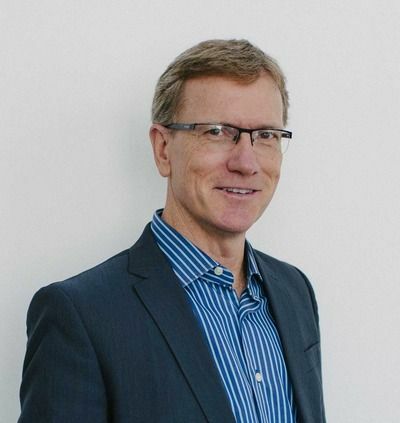 John is currently the Co-Director of the Melbourne Law School’s Centre for Employment and Labour Relations Law and he has a longstanding interest in government and politics. He will commence his role on 6 November. John’s research and teaching interests include regulatory theory, labour law and corporate accountability. John has written extensively on the role of the state in regulating employment and labour markets, and on the intersection between state-based regulation and corporate governance. He is presently engaged in research concerning regulatory enforcement of minimum employment standards in Australia and in the Asia-Pacific region. Prior to commencing an academic career, John worked in private legal practice, and also as a researcher for public policy and advocacy organisations in Washington DC. John was Secretary of the Australian Labour Law Association between 2005 and 2009. He was Deputy Dean of the Melbourne Law School from 2013-2016, and sole Director of the CELRL between 2008 and 2013. The School would also like to thank Professor Andrew Walter for his work as Interim Director of the School. The Melbourne School of Government is pleased to welcome Dr Stephen Kinsella as teacher in the Master of Public Administration. Dr Kinsella is visiting the School from September 2017 through to September 2018 and will be leading the subject ‘Governing Challenges 1’. 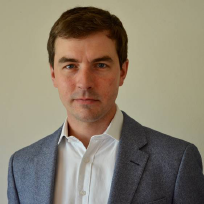 Dr Kinsella is a Senior Lecturer in Economics at the Kemmy Business School, University of Limerick and focuses on the Irish and European economies. In addition to his extensive academic publications, including four books and more than thirty journal articles, Dr Kinsella is a weekly columnist for the Sunday Business Post and has published articles in Harvard Business Review, Foreign Affairs, and VoxEU. In ‘Governing Challenges 1’, Dr Kinsella will draw on his recent research and public commentary to introduce students to the challenges of governing through austerity. The subject is scheduled in two blocks of two days in early 2018. For a full biography and further detail on Dr Kinsella’s research interests and up-to-date publications, visit his page here. He has previously discussed austerity in Ireland here and austerity more broadly here and here. Dr Kinsella is on Twitter @stephenkinsella. We are not responding adequately to the scale and impact of the harm caused by family violence. This was one conclusion of the Victorian Royal Commission into Family Violence, which handed down its recommendations last year. To start solving the problem, the report recommended that seventeen Support and Safety Hubs be established across the state. 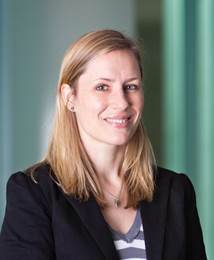 Master of Public Administration (Enhanced) graduate Rebecca McParland is managing a team responsible for the design of key elements in the hubs, and how the hubs will interface with other agencies and institutions. She works at Family Safety Victoria, a new agency that started in July. The hubs she’s helping to design will deliver a fundamental change to the way we work with women, children, young people and families who are experiencing family violence. They will make the experience of getting support as easy as possible to simplify what can often be confusing justice, health and social services. It’s a complex job. McParland studied the Master of Public Administration in part to connect her day-to-day policy work with the various contexts feeding into it. “It adds to the richness of your thinking,” she says of undertaking postgraduate study. McParland started the course in part to challenge herself, and says that on that level it succeeded. “It’s always good to be challenged. It’s always good to be learning. That’s something that I’ve definitely realised in my career – the importance of professional development. 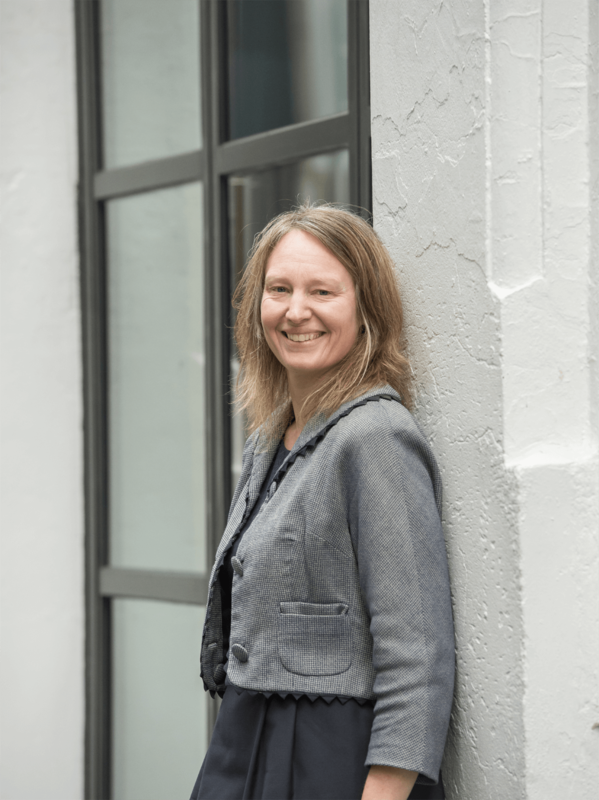 It can look different to different people, but for me it meant having the opportunity to interrogate the literature across different systems and contexts, and to tap into broader ways of thinking,” she says. 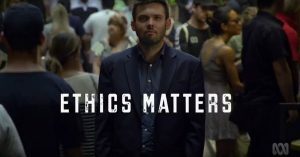 In the new ABC series ‘Ethics Matters’, Dr Dan Halliday takes us through some of the great ethical questions of our time. 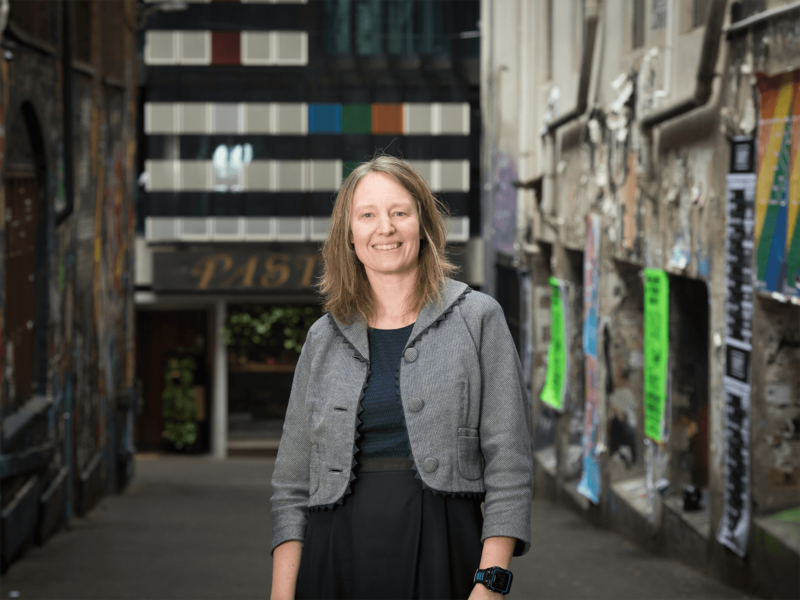 Dr Halliday is a political philosophy expert who teaches in the Melbourne School of Government’s MPA. The series presents a unique opportunity to reach a wider audience while grappling with a variety of ethical problems. “I would really hope that the program can help people see the ways in which discipline of philosophy can make our disagreements more constructive, so that some progress can be made,” Dr Halliday said. In this 12 episode series, Dr Halliday invites leading ethics experts to discuss animal rights, religious freedom, rights of the individualand many more complex issues that we face every day. The series is currently airing on Thursdays on ABC3, with some episodes available via ABC iView. The series will also be accompanied by a podcast, Dialogues, available from October. Find out more at www.ethicsmatterstvseries.com. At the Allen Hope Southey Memorial Lecture, Helle Thorning-Schmidt, CEO of Save the Children, speaks on the topic of “The changing face of humanitarianism: are non-profits and governments working towards the same aims?” on 29 March 2017. Hosted by Melbourne School of Government and Melbourne Law School. Interim Director of Melbourne School of Government, Andrew Walter, was a recent guest on Triple R show “Uncommon Sense”. Professor Walter discusses Brexit, the triggering of Article 50 by PM Theresa May, and the fall-out for Britain, the EU, Scotland and Ireland. Listen to the podcast here. The Melbourne School of Government has continued Election Watch in 2017 with coverage of the Dutch, French and German elections. 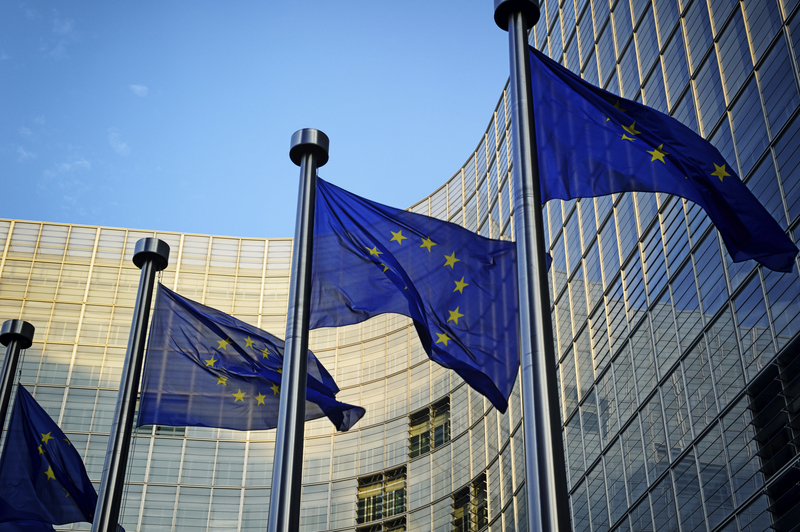 Stay up to date with the latest on the European elections here. Dr Avery Poole, Assistant Director, Melbourne School of Government and Dr Dafri Agussalim from Gadjah Mada University have been awarded $25,000 by the Australia-Indonesia Centre for their project ‘Youth Perceptions and Diplomatic Relations: Improving Australia-Indonesia Relations Through Education’, which explores the role of education exchange in shaping the perceptions of young Australians of Indonesia, and the perceptions of young Indonesians of Australia. 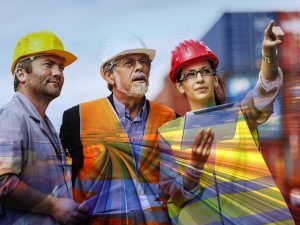 The Melbourne School of Government is working with leading industry groups and individuals in Australia’s infrastructure sector to deliver its groundbreaking Next Generation Engagement Project. At a time of unprecedented investment in Australian infrastructure, the University of Melbourne will conduct the largest consultation on the practice of community engagement to date – seeking to identify the key challenges, knowledge and skills gaps in this important discipline. “The experiences of our partners at the coal face of major projects will allow us to create a clear picture of the core social challenges facing Australia’s infrastructure delivery,” Dr Bice said. testing the gap analysis with infrastructure professionals across Australia. “On the completion of this work we aim to identify the biggest roadblocks around engagement, social risk management and social license for infrastructure delivery together with an analysis of emerging trends and opportunities,” Dr Bice said.